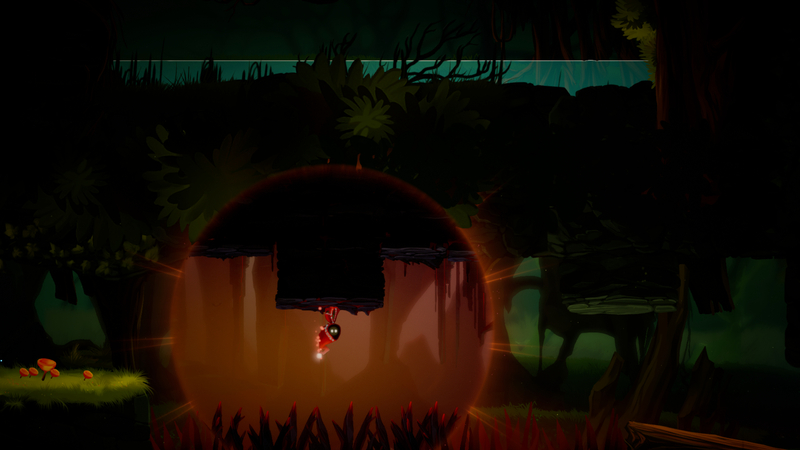 Unbound: Worlds Apart is an upcoming 2D puzzle-platformer with plane shifting mechanics. Developer Alien Pixel has released a new trailer for its upcoming 2D puzzle-platformer Unbound: Worlds Apart. Alongside the trailer, it also announced that the Kickstarter campaign for the game is set to begin on May 7th. Unbound: Worlds Apart follows protagonist Soli as he tries to make sense of the catastrophe that ravaged his world. To that end, Soli can shift planes, momentarily travelling to different worlds, in order to overcome obstacles. A spike pit in one world disappears in another. A giant gap can be traversed by travelling to a world with inverted gravity. You can check out the Unbound: Worlds Apart reveal trailer on the developer's YouTube channel and drop by the game's Kickstarter page, although there won't be much there prior to May 7th. Alternatively, the title can also be followed and wishlisted on Steam.